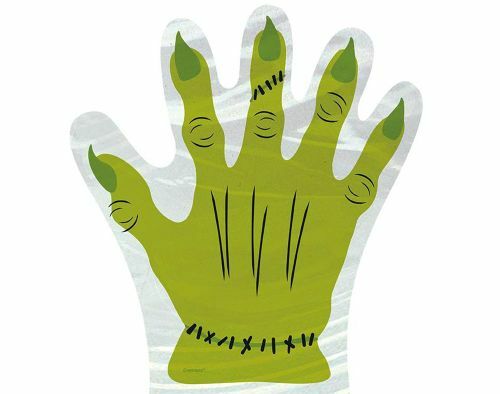 Get into a spooky mood this Halloween with our fantastic range of costume accessories. 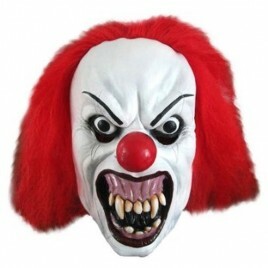 Fantastic for Halloween parties or to just scare! SKU: 63450. Category: Halloween Decorations. Tags: Decoration, halloween, halloween decoration.